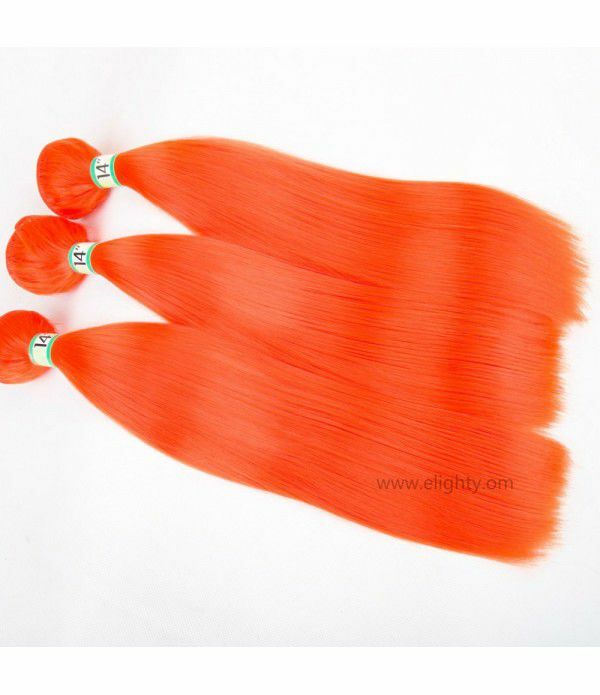 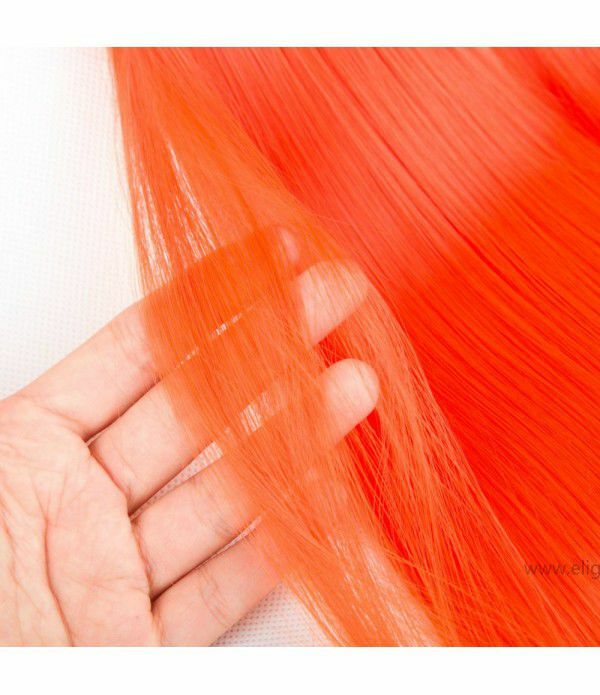 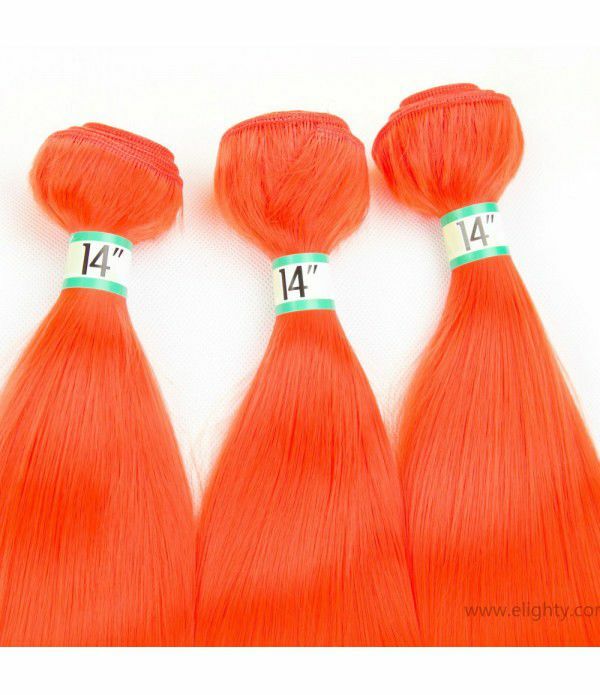 Color: OrangeStyle: Straight Hair for women.Material: Fiber hair, Synthetic Hair Extensions, resemble the touch and feel of human hair.weight: 70g*3; Length: 14+14+14 inches;Note: the material is synthetic, it's not human hair; So, it can't be dyed and curled.Package: 3pcs/lot. 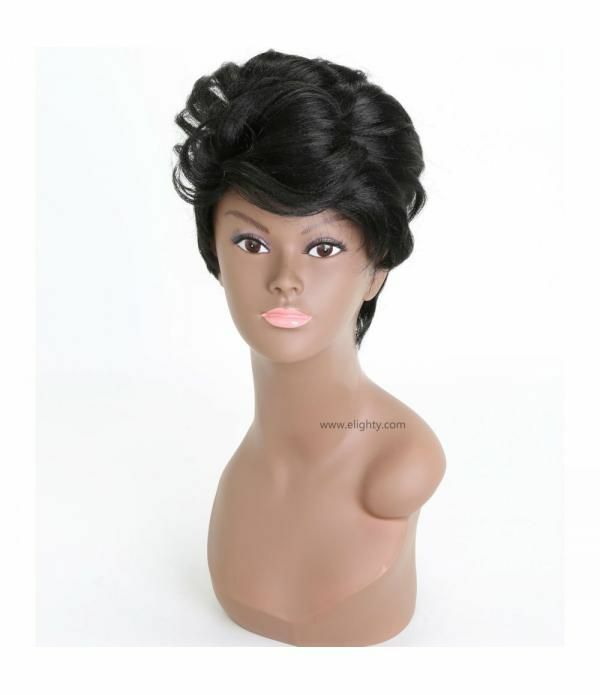 Epacke.. 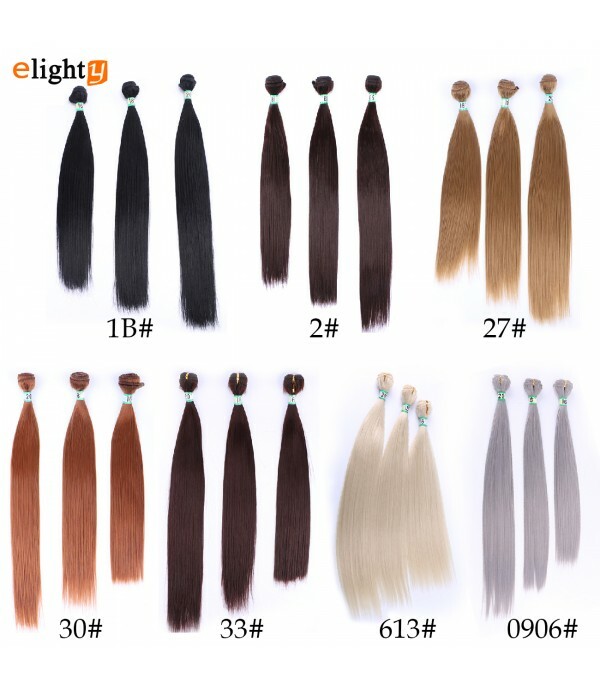 Style: Straight Hair for women. 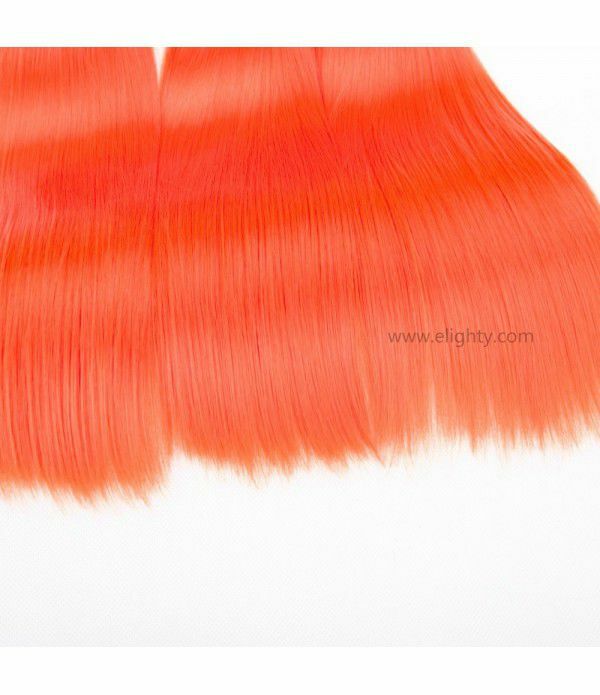 Material: Fiber hair, Synthetic Hair Extensions, resemble the touch and feel of human hair. 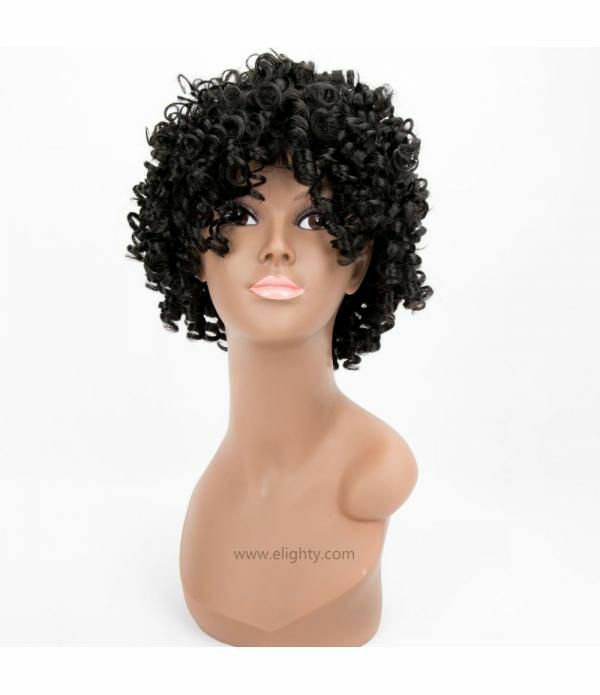 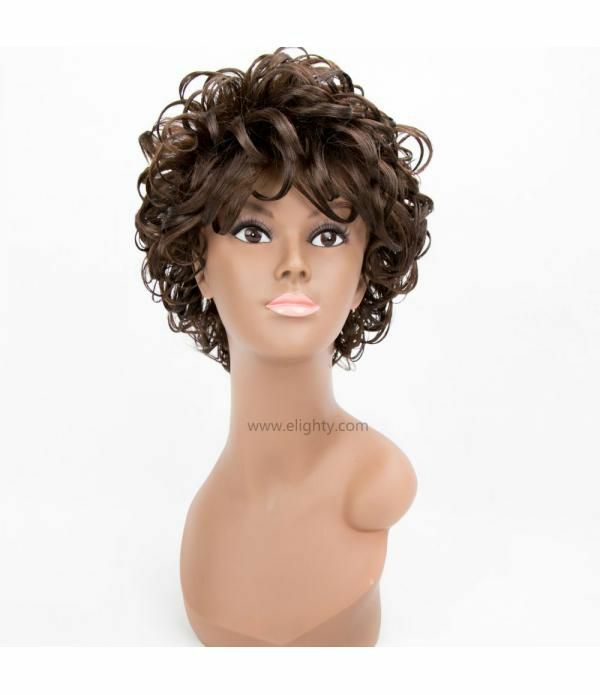 Note: the material is synthetic, it's not human hair; So, it can't be dyed and curled.